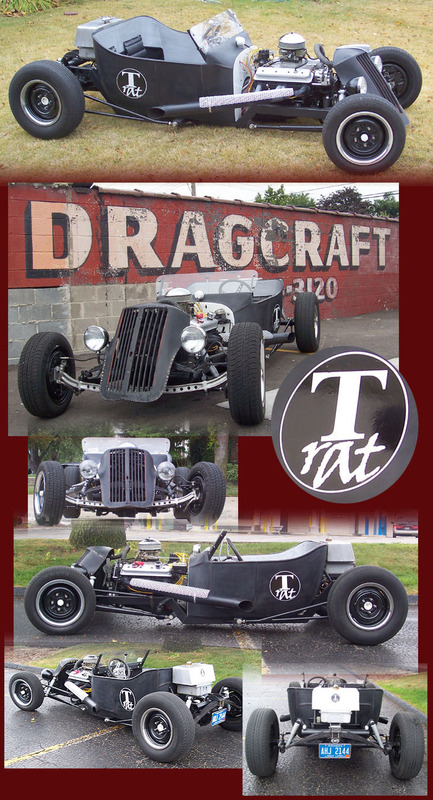 This is what happens when you take a little T-bucket simplicity and affordability, a little rat rod attitude and styling cues, a little traditional hot rod inspiriation and ingenuity, then...shake it all up. 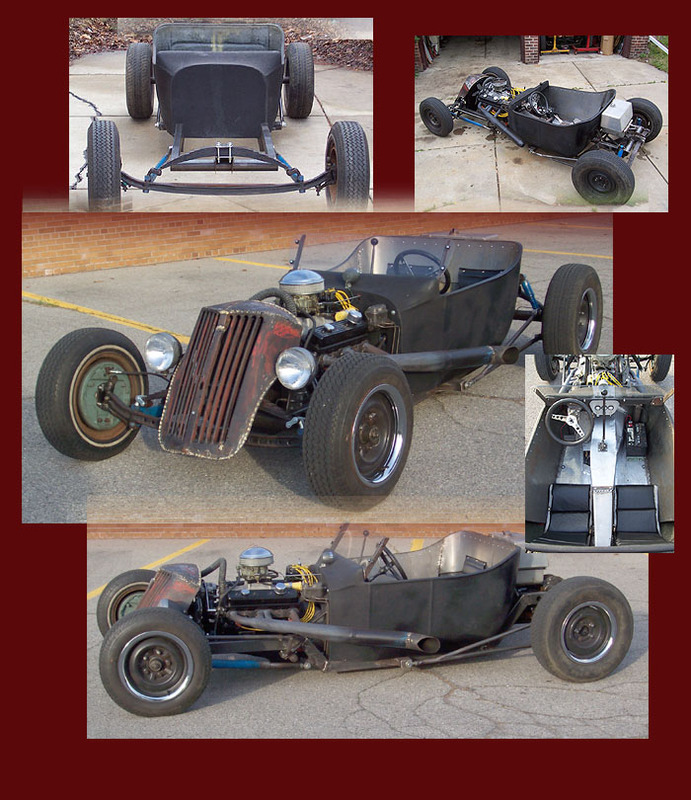 Is it a rat rod? Is it a faithful recreation of a traditional hot rod? Nope. But, it is a modern day interpretation of a traditional hot rod.